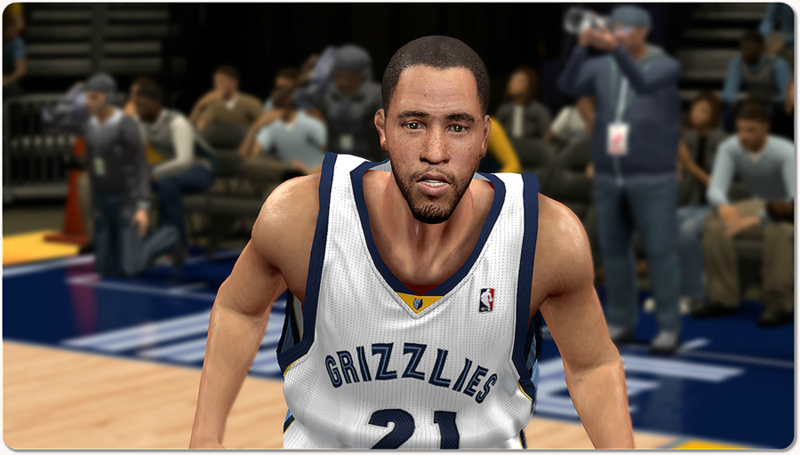 An update to the cyber face of Memphis Grizzlies small forward Tayshaun Prince. Original work of B3Lya from 2K12 mods. It's the best CF of T. Prince, so I converted it to work in NBA 2K14.